Personalizing the management of disease is the goal of National Institutes of Health and partners like Grand Rapids’ Spectrum Health. In its beta test year, NIH has enrolled more than 25,000 underrepresented individuals from across the country into its All of Us Research Program. It aims to enroll another one million in the coming years. The research aims to improve health outcomes. A Barry County man claims a fragment of the meteor that penetrated the earth’s atmosphere over Michigan this week – the one with the sonic boom causing an earthquake registering 2.0 on the Richter scale – came down over his head just outside Hastings. WGVU made the drive and trekked the fields in search of its remains. Stacy Garrison was pulling into his driveway around 8:10 Tuesday evening. Biologists with the Michigan Department of Environmental Quality are planning to take a second look at fish in the Rogue River due to growing water contamination concerns from nearby tannery dump sites. The Grand Rapids Press reports that testing from four years ago found elevated levels of toxic industrial chemicals in fish north of the Rockford dam, prompting the state to issue limits to eating those fish in a health advisory. A scientific manuscript soon to be published in the Journal of Great Lakes Research questions the effectiveness of the Chicago Sanitary and Ship Canal’s electrical barrier preventing Asian carp from entering Lake Michigan. 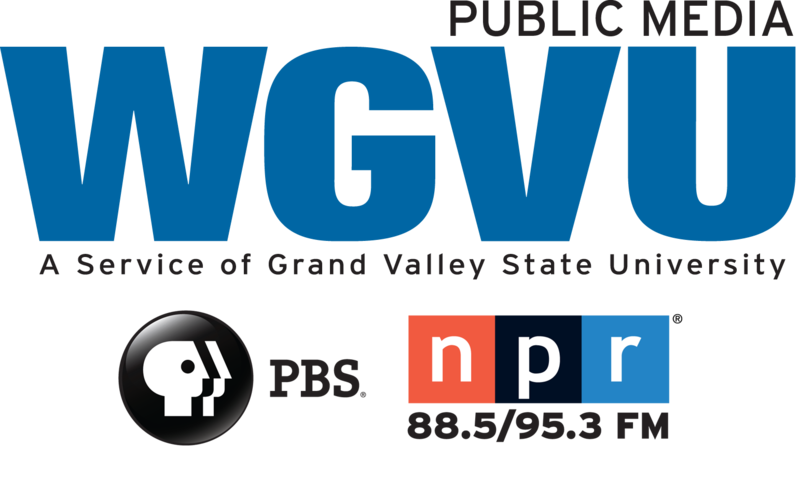 WGVU spoke with Dr. Alan Steinman about the findings. Steinman is Director of the Annis Water Resources Institute at Grand Valley State University. Premiums will rise an average of 27 percent for the hundreds of thousands of Michigan residents who buy their own health insurance. Consumers eligible for income-based tax credits will be protected from the increasing premiums. The state Department of Insurance and Financial Services published the rates Wednesday. Enrollment for 2018 begins in a week. Michigan State University officially opened its $88 million Grand Rapids Research with a ribbon cutting. Lead by Michigan State University President Lou Anna Simon, a giant green ribbon was cut opening the Medical School’s six-story, nearly 163,000-square-foot Grand Rapids Research Center.